We would like to share with you our view and reasons why we support and eat organic produce and food as this is a big part of our daily life. I cannot stress enough how important it is for our family to have access to organic food as well as pure water! But don’t worry, we are not obsessed and there are certainly occasions when we cannot eat only organic. Maybe a silly question one may argue, but I strongly think it is important to define what organic really means. 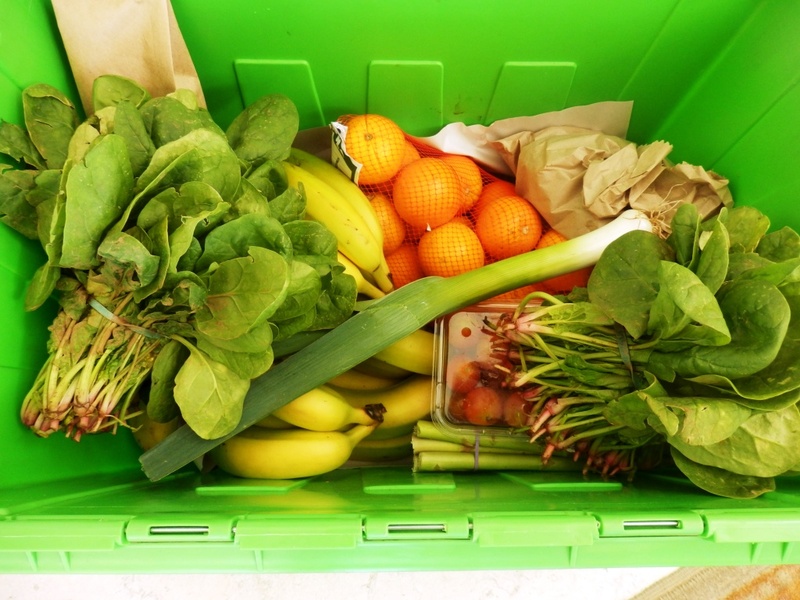 When we moved ‘down under’ we consumed fruit and vegetables from local supermarkets where organic produce was very limited so we were in a situation where we consumed non organic food (that time, we were new comers and didn’t know where to source organic food). After a month of switching our diet from organic raw into non organic we felt different! We even started to have health problems such as runny nose; headache and we felt our energy level had dropped. We figured out this might have been caused by two reasons: Firstly, eating non organic food and secondly all the stress and pressure associated with our move from UK to Australia. Interestingly, after a week of eating organic produce again (we found a brilliant source that time based on Central Coast – Organics2you and thank you Amanda for saving us! ), we felt much better. If a farmer wants to sell their produce labelled as certified organic, he needs to go through very demanding accreditation process. Currently, there are seven organisations accredited to provide inspection and certification services for a range of organic or biodynamic commodities and production practices in Australia. There are plenty around the world though! 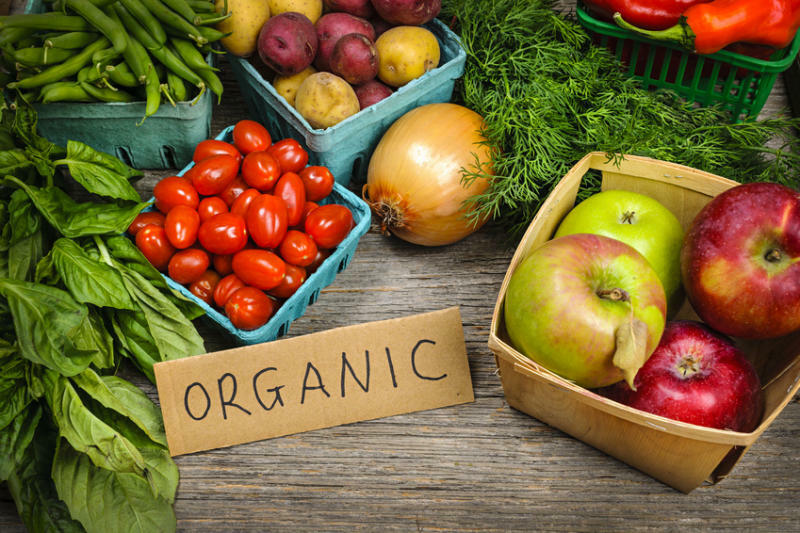 Organic certification is a regulatory and audit system aimed at providing guidelines and rules (known as Standards) for those wishing to become producers, processors or retailers/wholesalers/ exporters of organic products. You can read more about the standards here just bear in mind the standards vary country to country, state to state. You may have heard a term Biodynamics. It is a spiritual-ethical-ecological approach to agriculture, food production and nutrition. Biodynamics was first developed in the early 1920s based on the spiritual insights and practical suggestions of the Austrian writer, educator and social activist Dr. Rudolf Steiner (1861-1925), whose philosophy is called ‘anthroposophy’. Today, the biodynamic movement encompasses thousands of successful gardens, farms, vineyards and agricultural operations of all kinds and sizes on all continents, in a wide variety of ecological and economic settings. These farmers are regularly inspected by the same organisations as I mentioned above. We have connected with some of the local farmers here; we know them well and buy fresh produce from them on a regular basis. We feel blessed to have weekly markets in our area where we can make such valuable connections. Once you connect and build a relationship then life becomes much easier 🙂 Most of the farmers are happy to give you discounts at the end of the market’s day or just because you are their regular customer and buy much of their produce. We love chatting to them and asking about their ‘secrets’ how to grow organic produce. We are aware that the above doesn’t apply to every country. We have learned a lot about this while travelling and we understand the fact that sometimes one doesn’t know whether the produce is organic or not. Especially in developing countries where there are no or limited regulations and standards. The best is to go to local markets, learn and connect with the locals. However this requires time and local language abilities. 1. Genetically Modified Organism Free (GMO free) – While we still lack a complete understanding of the impacts of consuming genetically modified food, there is evidence it might lead to health problems and new diseases, nutritional problems and unpredictable side effects including allergies. GMO produce also destroys biodiversity. 2. Higher in nutrients – There are many studies which have proven that organic foods and ingredients contain higher levels of vitamins, minerals and health-promoting antioxidants. Well, we do not need any study to confirm this fact, one just use his common sense here really. I have included references below this article supporting this statement in case yo are interested. 3. Supporting local Eco farmers – It is always great to built a relationship with people you buy your food from, to learn how they grow their organic produce. 4. No pesticides and herbicides – yes, we want to be chemicals free as much as we can and luckily, we have a choice here! Eating organic food may reduce your cancer risk! The US Environmental Protection Agency (EPA) considers 60% of herbicides, 90% of fungicides, and 30 percent of insecticides potentially cancer-causing. It is reasonable to think that the rapidly increasing rates of cancer are at least partly linked to the use of these carcinogenic pesticides. What about you? Do you eat organic food most of the times? Many thanks for reading and feel free to comment below.